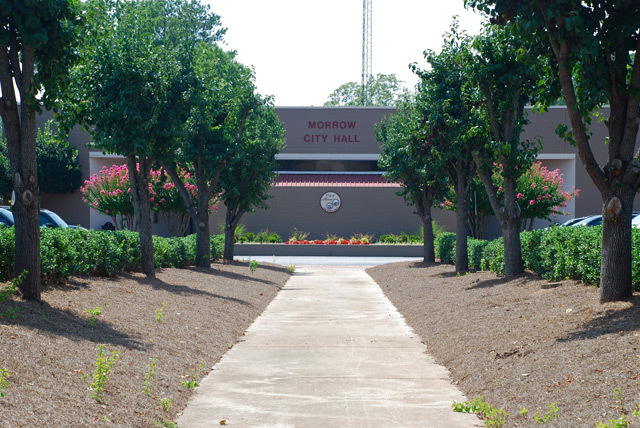 Morrow City Hall is the center for all official activities within the city. Persons interested in obtaining information related to the specific areas listed below should contact city hall for assistance. City Hall has both external and internal responsibilities. 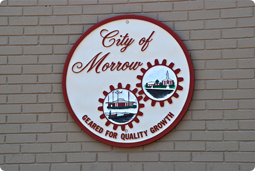 Its external role is to address the needs of the citizens of Morrow, serving as a forum to address the concerns of the citizens, providing for their health and welfare, and the economic well being of the community. The City of Morrow operates under a council-manager form of government. The City Manager is responsible for the day-to-day operation of the city and serves as the chief administrative officer appointed by the mayor and council. Through various city departments, She is responsible for providing and maintaining the vital services of the city. The City Manager concentrates her efforts on the effective and efficient operation of the city. 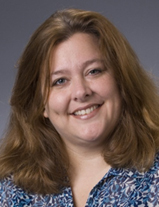 It is her responsibility to provide responsible and effective leadership for the entire organization and as such delegates responsibility and coordinates the many tasks performed daily by city employees. As the Chief Administrative Officer, the City Manager has the overall responsibility of program planning, fiscal management, administration, oversight of daily operations, assembling strong leadership and most importantly producing desired results. In addition to the internal operations, the position focuses on the external affairs through networking and interaction with other state, local, and regional jurisdictions to represent the City of Morrow's interests. The City Manager is accountable to and her direction is provided by the Mayor and City Council. The Mayor and City Council are responsible for the legislative functions of the city such as setting the tax rate, establishing policies and procedures, enacting ordinances, resolutions and regulations and approving the city's budget and expenditures. A final and very important responsibility, the City Manager ensures that all city business and decisions are aligned with the city's overall mission, vision, and values.